Welcome to the sora app! Click the link below and if this is your first time accessing SORA you will need to select "Educational Service Unit 10 (District)" from the drop down menu! 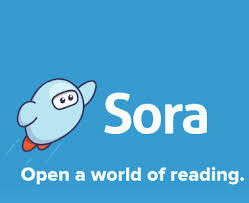 Click Here to Access Sora!